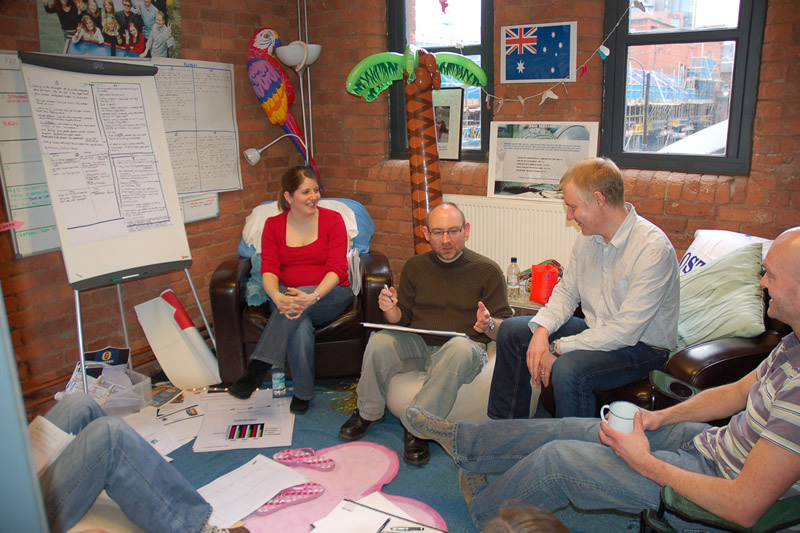 I’ve facilitated hundreds of workshops, of all shapes and sizes, for big corporations, global teams, Board level execs as well as co-creation sessions with consumers. I’m lead facilitator on a number of ongoing programmes, and I love guiding teams through a creative process, from identifying opportunities to generating a truck load of ideas and landing on that one big killer idea. 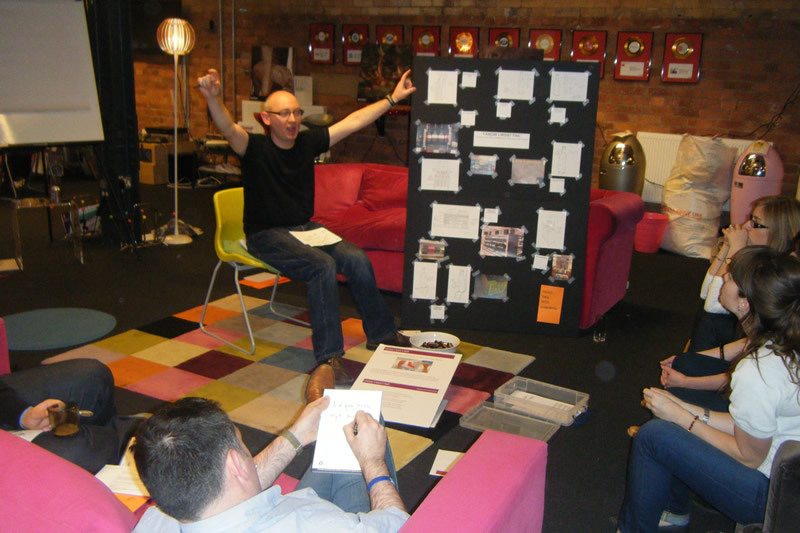 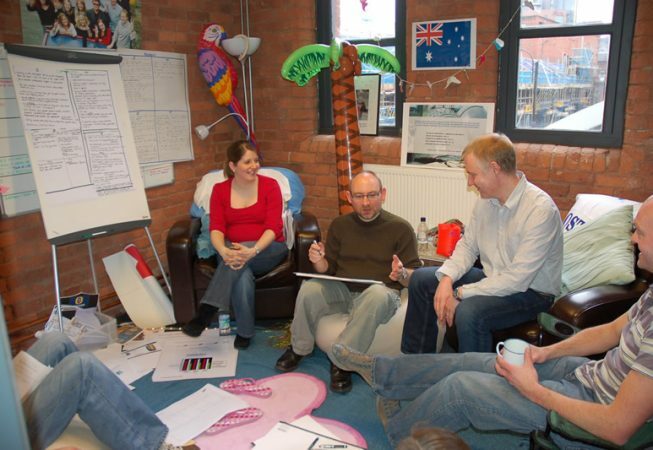 Having an experienced facilitator plan and deliver your workshops can make all the difference between a frustrating waste of expensive people’s time, or having an engaging, energizing session that cracks a big challenge with a ground breaking idea.